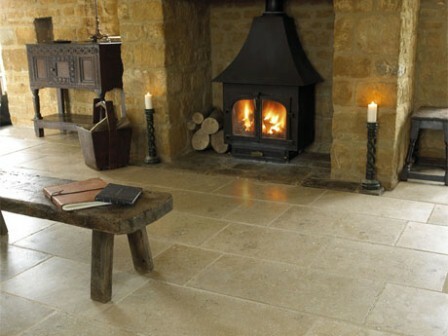 Without a doubt natural stone is the most beautifully unique flooring anyone could wish for in their home but it is not without its disadvantages. 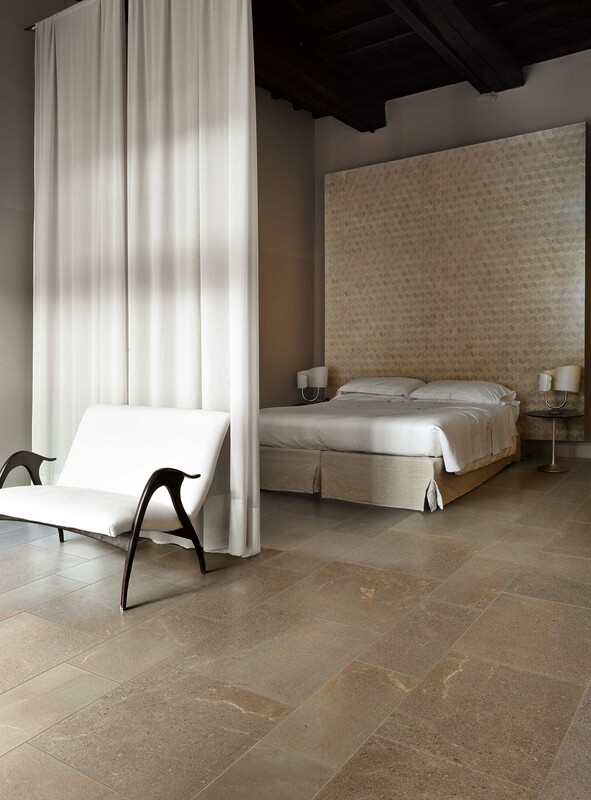 Find out more about how to care for your natural stone floor so it never loses its original beauty and lustre. It is not difficult to care for natural stone tiling but it is important to know how to do this and to avoid using some of the modern cleaning products that might damage or stain your floor and to protect it from physical damage caused by carelessness. Serious damage can be caused to a stone surface by the dirt and grit carried into the house on people’s shoes and boots so if you have a stone tiled hallway then ensure you have a mat both inside and outside the external door so that the worst of the dirt is removed before it reaches the stone floor. If the floor has become dirty then use a vacuum cleaner to remove the dirt particles, taking care to use a vacuum attachment that will not scratch the stone. Then simply use a wet mop to remove any marks that are left. But prevention is always better than a cure: protect the floor tiles in areas of particularly heavy traffic with the use of mats or rugs and use stick-on felt pads for the legs of chairs and tables that might be dragged across the floor and scratch the surface. Wipe up any spillages as soon as you notice them – even something as innocuous as lemon juice can stain marble or limestone tiles, for example. Even though almost colourless, the acid in lemon juice (and also lime juice) reacts with the marble or limestone to create calcium citrate, which dissolves the surface of the stone leaving a permanent mark. If the damage is not too great there are professional renovation cream products that can help to remove the marks from tiles. And last but not least, always ensure your natural stone floor tiles are sealed when first laid and that the sealant is reapplied at intervals as recommended by the tile manufacturer.